At Brosy Family Dentistry, we value loyalty, relationships and community as much as we do providing dental services to Reno and northern Nevada. In fact, you’ll feel like a member of the Brosy family before you even walk through our door. 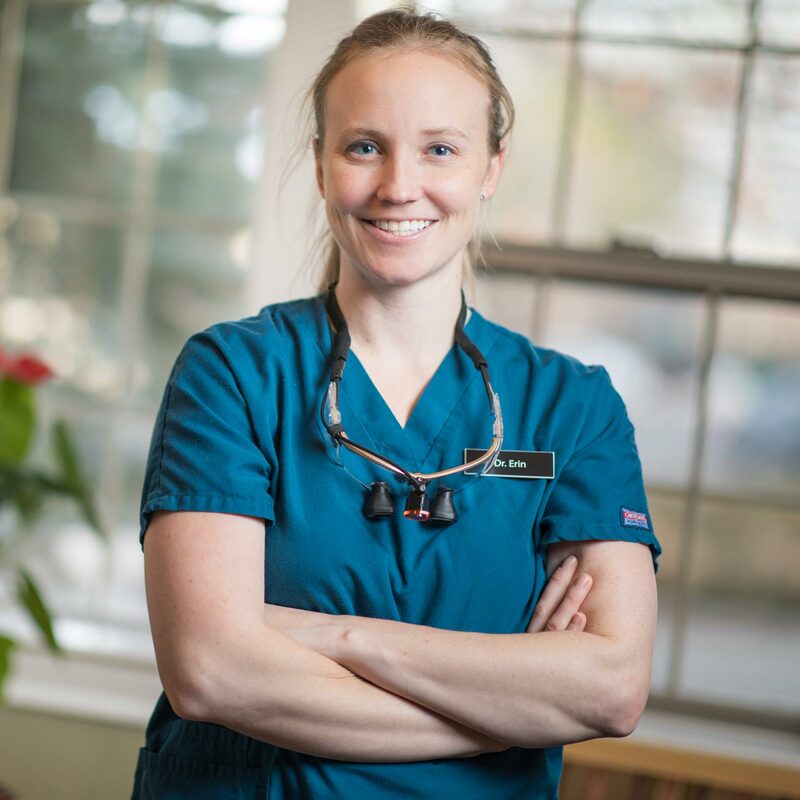 From initial scheduling to your first appointment, Dr. Erin Anderson and the Brosy Family Dentistry team work hard to ensure your comfort and satisfaction are top priorities. We provide services from simple cleanings to preventative and cosmetic dental procedures for the entire family. Our conservative approach to dentistry means you’ll get the care that’s right for you without the pressure of extra procedures you don’t need. Whether you’re here for a routine checkup or a more extensive dental procedure, your visit will leave you with a bright smile and a wonderful new memory. More than 30 years ago, Brosy Family Dentistry was established in Reno, bringing with it a philosophy of empathy, understanding and extremely satisfied patients. Having literally grown up at Brosy, Reno dentist Dr. Erin Anderson and her staff carry on her family's tradition by providing unmatched patient care and professionalism to her northern Nevada patients. Offering root canals, teeth whitening, oral surgery, fillings, crowns, emergency treatment and more, Dr. Anderson always puts patients first.